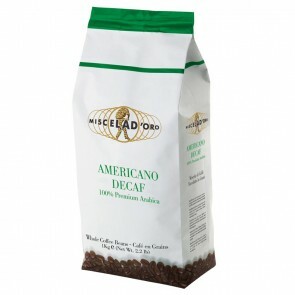 For those that crave the delicious taste of coffee but want to cut out the caffeine, decaf coffee is the answer. Decaffeinated coffee ("decaf," for short), is coffee that has had all caffeine removed through steaming, solvent rinsing and other methods. Just like regular coffee, there is good decaf and there is bad decaf. At Seattle Coffee Gear, we're here to help you get the good stuff. 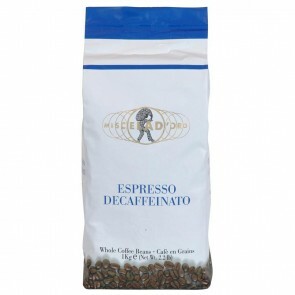 We've stocked our inventory with an extensive selection of great-tasting decaffeinated coffee blends from some of the industry's top coffee roasters. Read on to learn more about our many decaf options below, and shop great-tasting decaf coffee at Seattle Coffee Gear today! Traditional coffee drinkers consume coffee for both utility and taste-related enjoyment. When caffeine is taken out of the equation, so is coffee's primary utility, leaving taste as the primary reason for consumption. Thus, taste is of the utmost importance when it comes to decaf coffee. 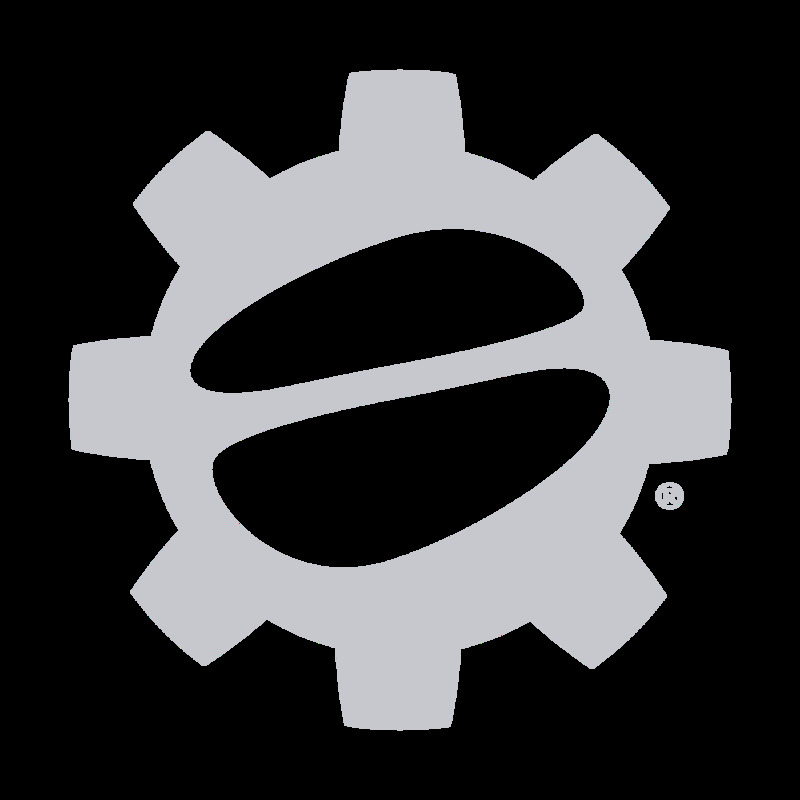 To ensure that you are getting the best-tasting decaf blends possible, our supply team here at Seattle Coffee Gear continually updates our inventory with delicious decaffeinated coffee from the industry's best coffee makers, including Lavazza, illy, Stumptown Coffee Roasters and many, many more. 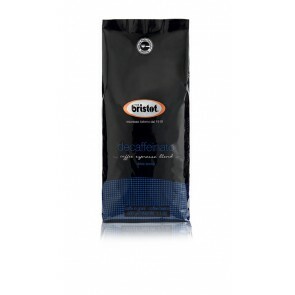 Browse our inventory to find decaf blends ranging from dark and rich to sweet and smooth. There's nothing worse than ending up with a decaf dud in your home. Inversely, there's nothing better than a great-tasting cup of coffee when you're craving it most. At Seattle Coffee Gear, we handpick each and every decaf blend in our collection to ensure quality across our inventory. That way, you can be sure that you're getting a great batch of decaf no matter which blend you choose. We also proudly offer Coffee Subscriptions to make getting your favorite decaf coffee easier than ever. Visit our Staff Picks section to see which decaf blends we're currently loving, and browse our entire decaf collection below!